I was going through some old photos in Lightroom 5 and did a double take. The Panel looked familiar but not quite right. That’s because it changed from Lightroom 4 to Lightroom 5. 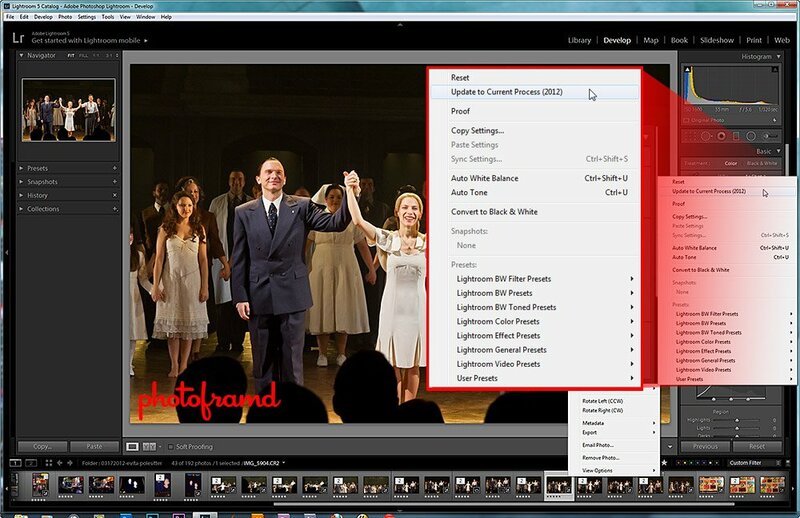 But, I am in Lightroom 5, so why am I seeing it?? Why did the Panel Flip? 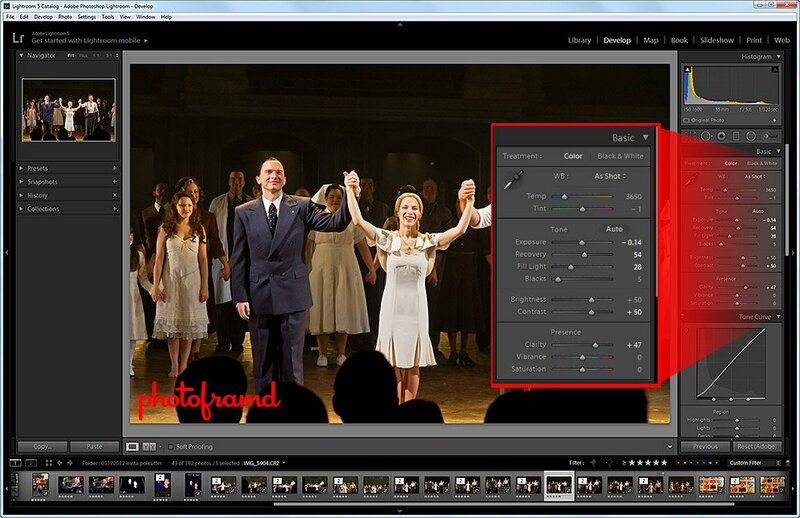 Lightroom 5 stores the old settings along with the old Process from Lightroom 4. Take a look at the Panel above – Recovery, Fill Light?? Remember those? It’s very simple. Right click on the photo and select Develop Settings > Update to Current Process (2012). That’s it. Not only will the Panel change but you should also see a huge improvement in the image quality. See below.